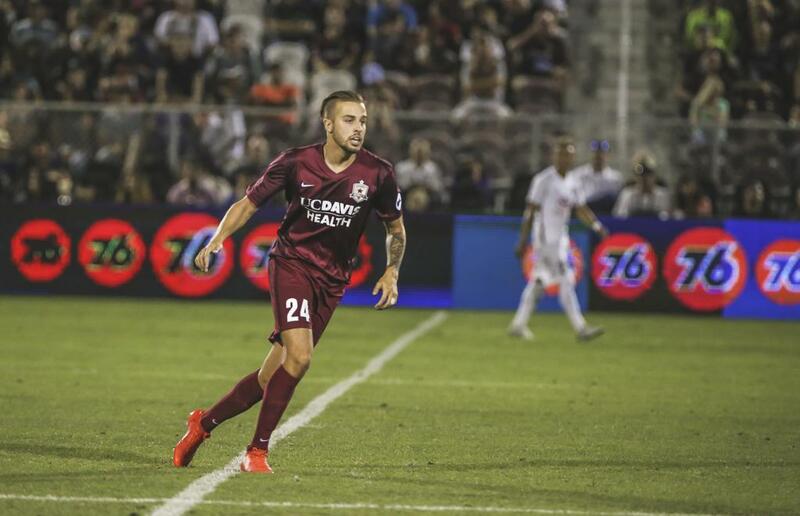 SACRAMENTO, Calif. (July 31, 2017) – Sacramento Republic FC announced today that midfielder Harrison Heath has been recalled from his loan by Atlanta United FC (MLS). Heath made three appearances with Republic FC, including two in USL matches. Republic FC return to action when they host Vancouver Whitecaps FC 2 on Saturday, Aug. 5. Kickoff is 8 p.m. at Papa Murphy’s Park. Tickets are available and on sale at SacRepublicFC.com.